When a broken past threatens a whole future. 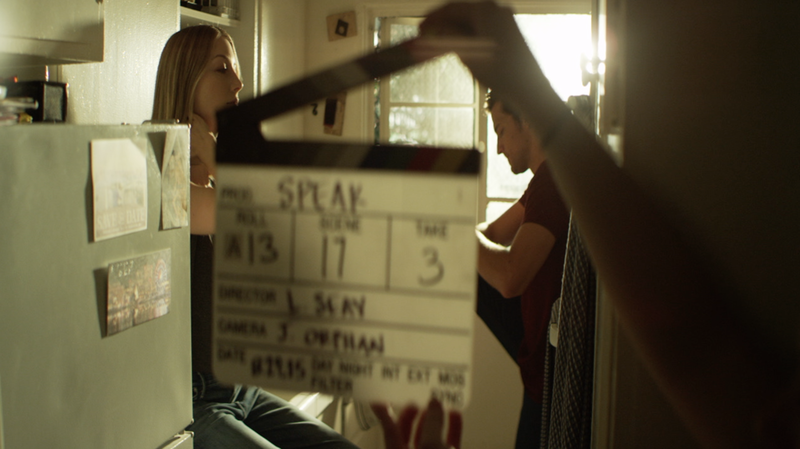 SPEAK is the directorial debut of actress Laura Seay. The film began it's festival journey at the Nantucket Festival in June of 2016. It's since also screened at The Independent Filmmakers Showcase in Los Angeles, the Portland Film Festival, and will also be appearing at the Annapolis Festival. but does is get safer at some point?" "I just want you to be happy.